Long before they consumed any other alcohol, humans drank a fermented honey beverage called mead: pottery found in China indicates that people were quaffing it as far back as 7000 B.C. It became popular around 2000 years ago in Ethiopia, where it is known as t’ej. Most modern drinkers associate mead---or honey wine---with sweetness, but it can be made in almost any style. It has several advantages over grape wine: no crops have to be pulled up to plant grapevines; no irrigation is needed, and no chemicals or pesticides are required in the field. Regardless of the sweetness level, mead is good for the environment. Bees pollinate flowers and plants, which allows them to reproduce. 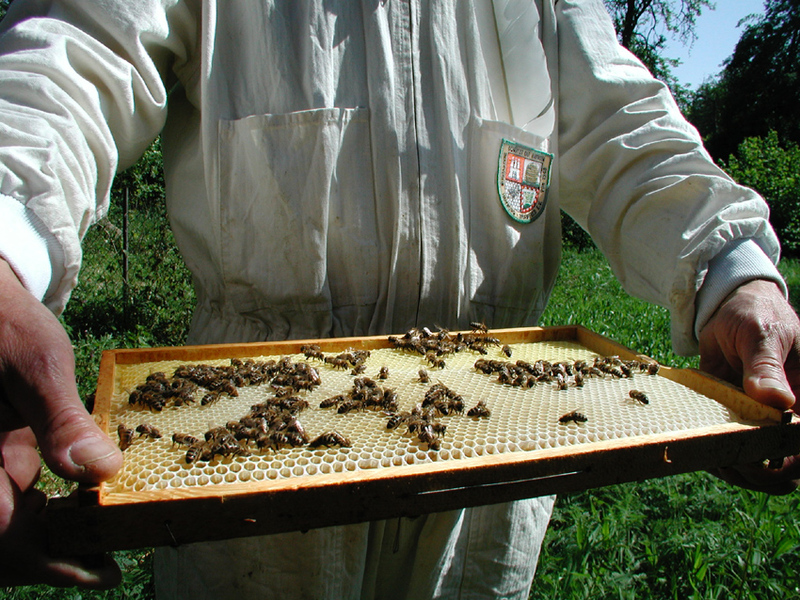 The production of honey is a vital part of our food cycle. Dozens of varieties of produce depend on it, and those plants pollinated regularly by bees yield larger and more uniform crops. Bees help create forests, which in turn produce oxygen and foster biodiversity. Winemaker Ayele Solomon was driving through Ethiopia’s Kafa rain forest in 2009 and realized the forest was disappearing at an alarming rate. Even though the modern frame beehive had been invented in 1852, it hadn’t penetrated the back country of Ethiopia. The traditional beehives of Kafa were located in hollowed-out trees, or in hollow cylindrical structures hung from trees. These hives produced a fraction of the honey that a frame beehive would yield. Under economic pressure, the residents were cutting down the forest, gradually driving out the bees and choking off the food supply. Solomon perceived a gap in the market: despite the historical popularity of mead, there wasn’t a honey wine that appealed to high-end wine drinkers. He began a quest “to make a natural wine with the floral and fragrant qualities of honey while also possessing the balance and complexity of grape wine.” He established the Honey Wine Company in his native Sonoma, using pure spring water and fresh, raw California honey from family-owned apiaries. A part of the profits is being invested in converting the traditional Kafa beehives into the higher-yielding frame hives, to decrease deforestation and increase quality of life. Bee D’Vine Brut ($40) has a recessed nose that yields hints of almonds and vanilla with coaxing. It is dry and crisp in the mouth, with the texture of Sauvignon Blanc or Pinto Grigio but without the secondary flavors that occur in grape wine. The finish is long and tart. 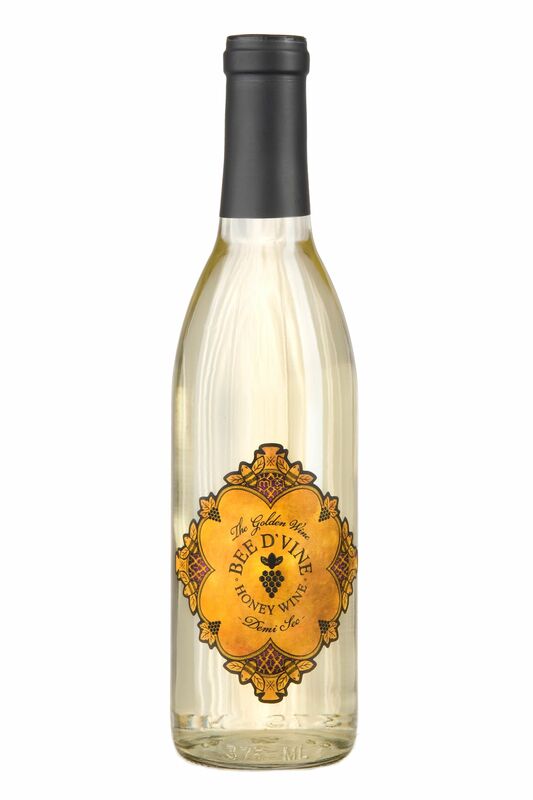 Bee D’Vine Demi-Sec ($45) has a richer and more floral nose. Given the higher sweetness level (3%, as opposed to 0.2% for the Brut), it is more complex on the palate as well, with clean and pleasant flavors of almonds and rosewater. It would pair well with seafood and white meats. 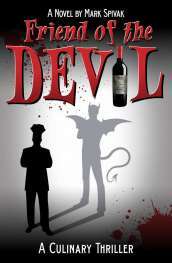 Prices given are for standard 750 ml bottles; both wines are also sold in half-bottles. More information is available at beedvine.com.